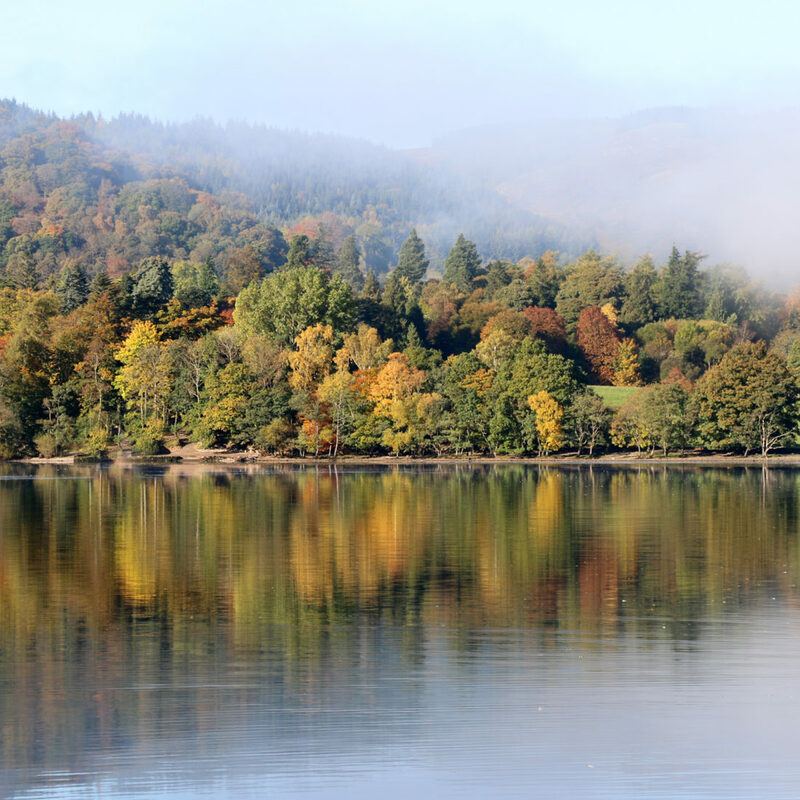 I love the Lake District at all times of year but a sunny day in Autumn is particularly beautiful. 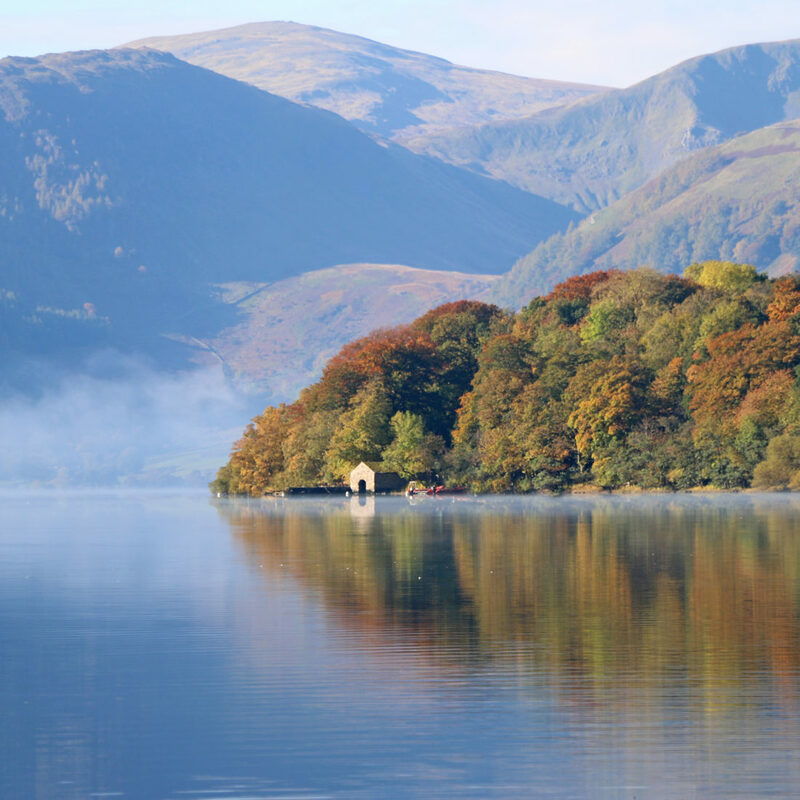 The fells turn a rusty red and the trees are a kaleidoscope of colours, intensified by the golden light. Morning mist clears to reveal a timeless landscape. 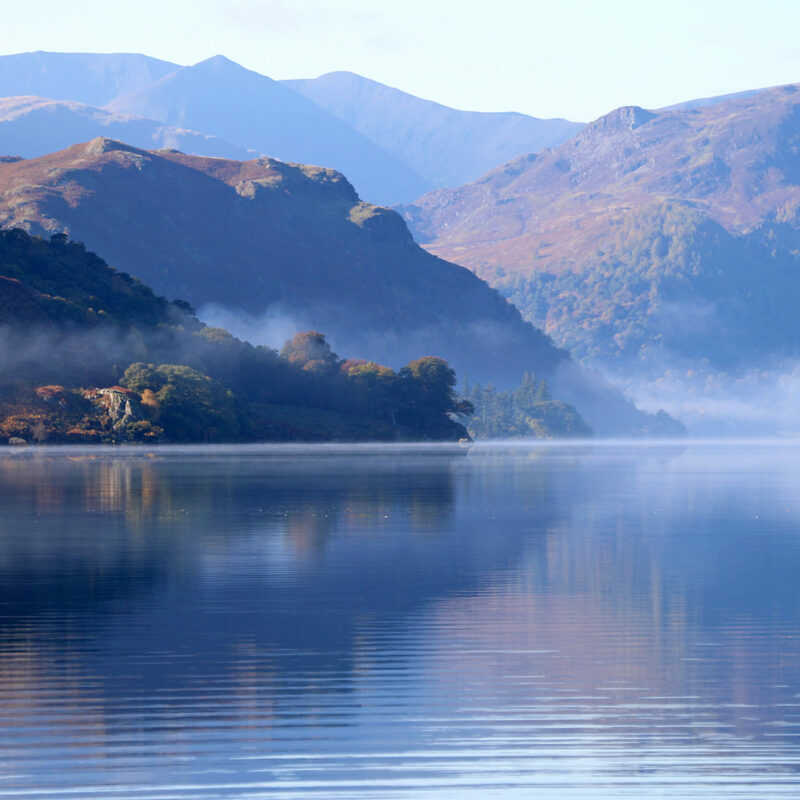 This entry was posted in Latest News, Uncategorized and tagged autumn, lake district, ullswater.